Arsenal allowed Liverpool to take advantage in the title race after managing only a 0-0 draw with Chelsea. The match was taking place at the Emirates stadium, which meant that Arsenal had a great opportunity to not only take three points to cement their place at the top of the table, but also destroyed Chelsea’s hopes of winning the title. Jose Mourinho’s men were coming into the encounter after recent run of form, which has seen them concede numerous goals. Hence, Arsenal were confident ahead of the encounter of maintaining their winning form. Mourinho said ahead of the match that he would consider returning to defensive football if his team continues to concede a lot of goals. It was the case on Monday night, as Chelsea opted for a defensive strategy and played on the counter-attack. Arsenal will have several opportunities to recover from this disappointing draw since there are several matches coming up thick and fast. 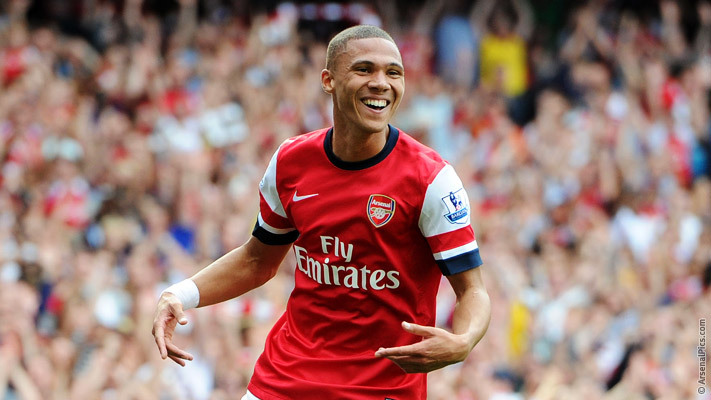 After the match, defender Kieran Gibbs stated that he was disappointed by Arsenal’s failure to take all three points, but he is confident that the club will be able to return to winning ways starting with the next match. “I think we can say we deserved to win the game. There were chances at both ends but we were the ones that ended up disappointed. It was a scrappy game and the weather did not help. We were left frustrated but this is the most unforgiving part of the season. We have to respond quickly as we play every three days for the next two weeks. 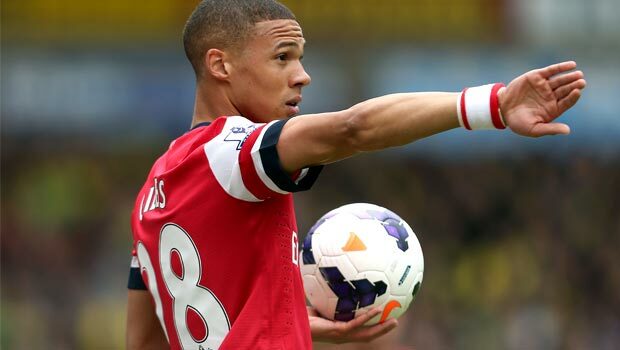 We have to forget it and move on,” said Gibbs to the club’s official website. Arsenal’s next match will be against West Ham at Upton Park. West Ham, under Sam Allardyce, have been very poor at home this season.